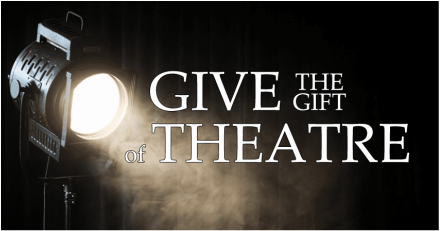 The Brazos Theatre Group is a group of local actors and theatre enthusiasts formed to offer dinner theatre performances. The group offers a variety of theatrical productions, including mystery dinner theatre, improv comedy, musicals and dramas. "May the Fourth" Star Wars Weekend! ​It's back!! Our Star Wars themed Improv Comedy Show hits the stage for May the Fourth Weekend! Tickets available online, or at the door at 7:30. General admission seating, so come early for the best seats! BYOB, and our snack bar will be open. (Sorry, no outside food or non-alcoholic beverages permitted) Dress up for our costume contest! ​person,or use them for a different night for the same show (if applicable).